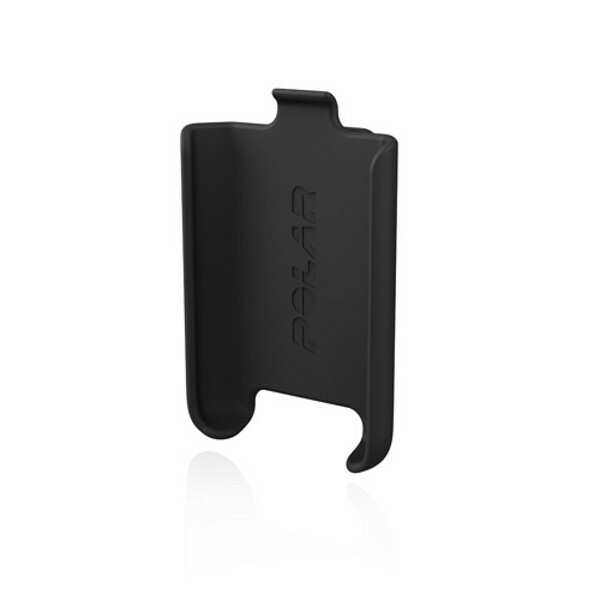 The Polar GPS Clip Set (accessory) is light and small. Using it, the Polar GPS sensor G5 can be easily attached to your clothing and comfortably worn while exercising outdoors. The Polar GPS Clip Set (accessory) - with an easy, stable clip mechanism.